Can Credit Cards With Chips (EMV) Get Wet? Do you ever use your computer in the rain? Probably not, as we all know that electronics don’t react well to water, which can cause corrosion and short circuits. In fact, Apple is widely known for voiding the warranties for phones that have been exposed to excess moisture. But now that most new credit cards are being issued with embedded microchips, does this mean that we have to take extra precautions to avoid moisture when carrying our credit cards? One advantage of carrying around a monetary instrument made of plastic is that it can be waterproof. In contrast, paper money and checks can get waterlogged, and even coins can start to rust. But if you swim, ski, sail, surf, or just get caught in the rain occasionally, you never really had reason to worry about your credit cards, until now, since most people learned years ago that magnetic stripes were largely impervious to moisture. In October of 2015, the United States credit card industry began to shift to cards equipped with embedded microchips, often called EMV smart chips after the Europay, MasterCard, and Visa, the companies originally behind this standard. 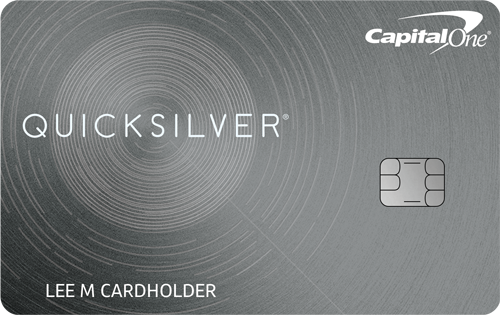 If you have a credit card equipped with an EMV smart chip, then you will see it as a silver or gold colored square on the front of your card, about one centimeter by one centimeter in size. Understanding that other electronics are sensitive to water, it’s only natural that credit card users may be concerned that they will no longer be able to use their credit cards after they have been exposed to water. Should they buy special wallets to keep their cards dry? Should they look for cards that are not EMV equipped? Thankfully, the answer is that EMV smart chips are highly water resistant. Not only have people gotten their credit cards wet, but EMV equipped cards have been put through the washing machine and even frozen in blocks of ice, and still come out functional. In fact, freezing your credit card is one tactic that some have used to avoid overspending without cutting it up. Once you learn about the history of the EMV smart chip, this should come as no surprise. Far from being the latest technological innovation, these chips have been around for decades. It turns out the United States credit card industry made the decision over 20 years ago to forgo adoption of these chips in favor of anti-fraud technology that used data on cardholder habits to attempt to find illicit transactions in real time. But in Europe, where fewer merchants were electronically connected to credit card processors, the decision was made to deploy the EMV smart chips back in the 1990s. Of course, Europeans swim, ski, sail, surf, or just get caught in the rain occasionally. In my experience, it seems to always be raining in London, but I digress. If credit cards suddenly went from being virtually weatherproof to being fragile objects easily ruined by water, it’s unlikely that the standard would have lasted long, let alone be adopted in the United States. 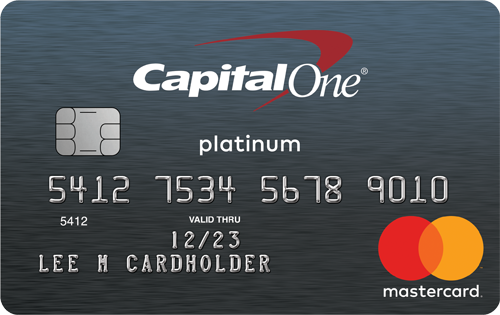 Finally, credit card manufacturers in the United States have had decades to refine the design before producing hundreds of millions of them for our market. Even if you can put your smart chip equipped card through washing machine, or freeze it in a block of ice, it doesn’t mean that cardholders can’t damage their cards. For example, the microchip is simply glued to the plastic core of the credit card, and the glue has bond that is not unbreakable. Exposure to heat or hot water can break down the adhesive and cause the chip to detach from the card. So if your card does go through the washing machine, it may still be damaged in the dryer. I would also avoid subjecting an EMV chip to blows from a hammer or exposure to the inside of a microwave oven. In addition, there are situations where EMV chips have broken loose without any significant abuse. The old style credit cards without EMV chips cost card issuers approximately 10 cents each to produce, while an EMV equipped card can cost $1 or more. Thankfully, credit card users do not incur that cost directly, and every credit card issuer will replace your lost, stolen, or damaged credit card for free. 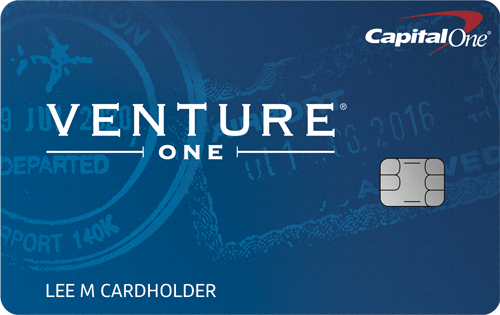 So if your EMV chip falls out of your card, simply contact your card issuer and ask for a replacement. In many cases, card issuers will even send a replacement card by overnight mail, although this service is typically offered for high end reward credit cards. Now that you know that your EMV chip card is not going to be damaged by water, feel free to use your card to enjoy a pina colada and get caught out in the rain!